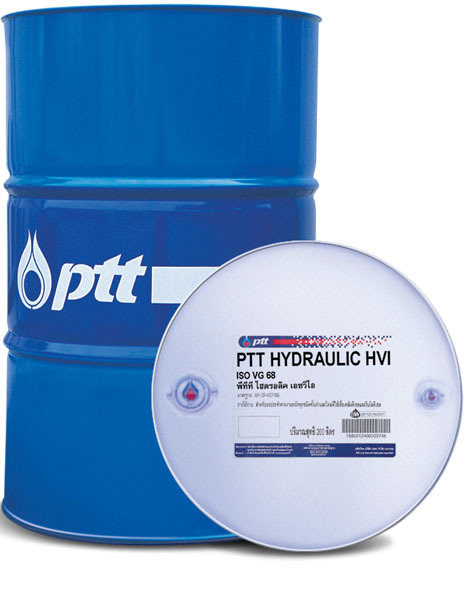 PTT Hydraulic HVI is a premium quality anti-wear hydraulic oil with high viscosity index, produced from high quality paraffinic base oil providing long-life service. 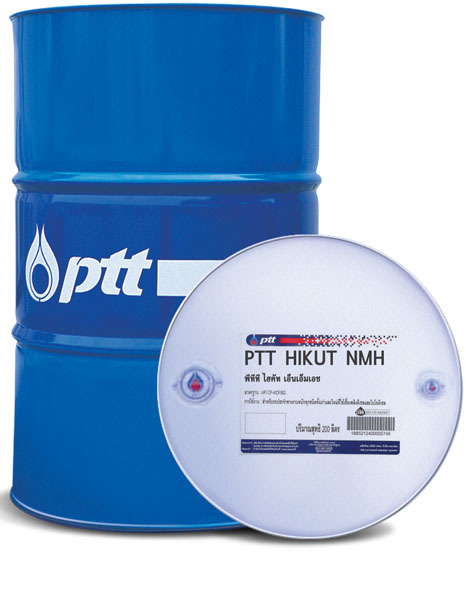 PTT Hydraulic HVI contains anti-wear, anti-oxidation additives and viscosity index improver additives which is used in fluctuated operating temperature condition. Ensure maximum protection from wear, corrosion, and suitable for use with rubber seals. Provides excellent resistance to foaming and oxidation reaction and enhance oxidation stability. Designed for use in hydraulic systems subjected to wide variations in operating temperatures. Suitable for hydraulics of mobile, construction and agricultural equipment. 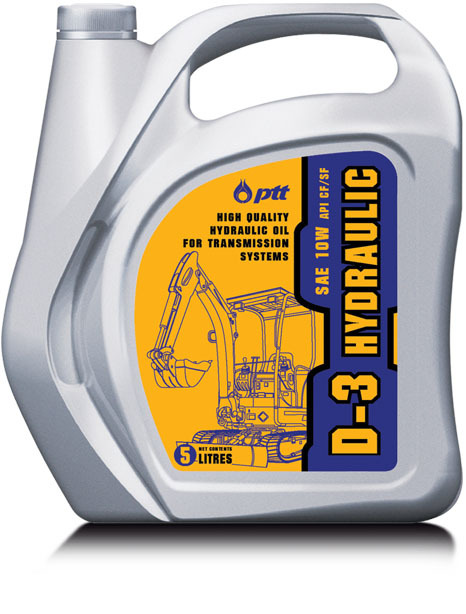 Recommended for general hydraulic applications requiring an anti-wear type oil. Can be used as R&O (Rust & Oxidation Inhibited) oil.